There's no need to found a real startup to make a social impact or test out the market for product-market-fit. 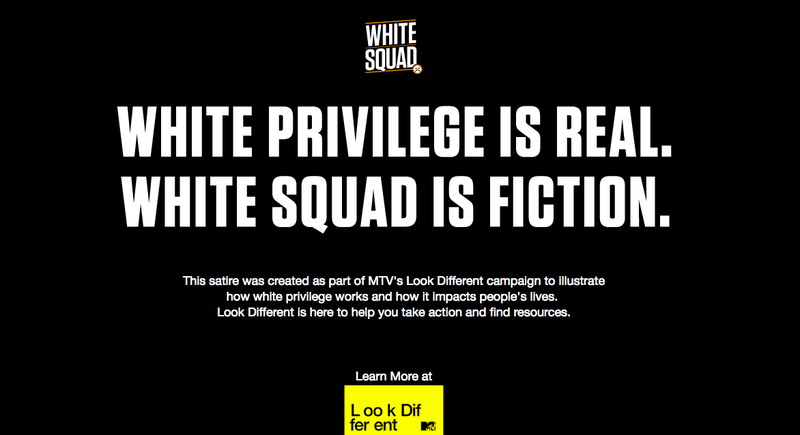 MTV made a fake website called White Squad to raise social awareness for white privilege (and the mirror side of minority suffering in the society, social inequality). 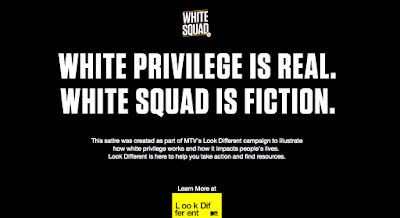 White Squad offers fictitious protection service, business representation & negotiation, civil rights protection service for immigrants and minority citizens of the United States who may be otherwise treated unfairly or disadvantaged by their skin color and ethnic background (the fictitious website's target users). When a visitor clicks on the call-to-action, the "hoax" will be revealed and there will be statement saying this website is for raising awareness. The website is well-made, well-designed, has all the key elements of a strong "splash page" or a sales landing page. It's a good cause and a really good example for testing out a product .